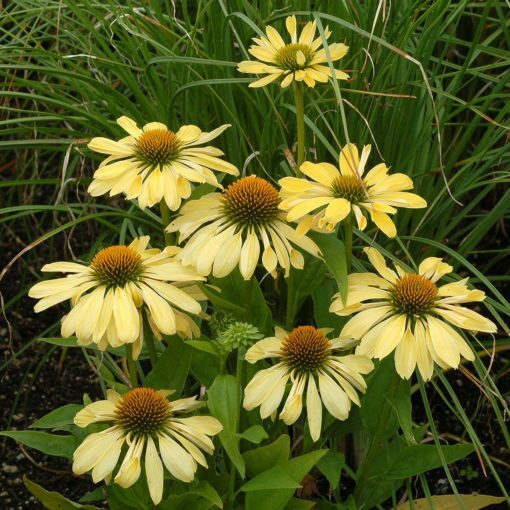 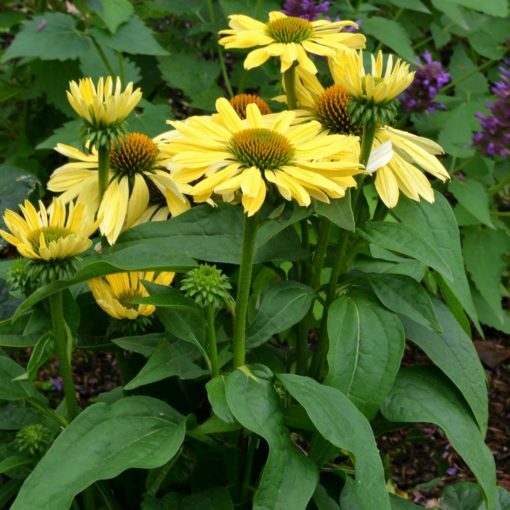 Echinacea ‘Chiquita’ | TERRA NOVA® Nurseries, Inc.
Echinacea 'Chiquita' simply has it all; a naturally short habit, high crown count, very large flowers for a dwarf and a lovely, soft yellow color. No other Echinacea has this color or habit. 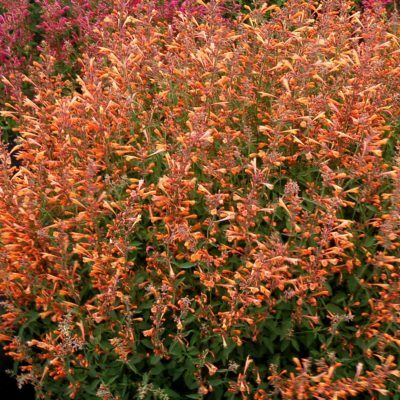 As a container plant, 'Chiquita' is a star performer and in the garden, nothing could light up a tight space like this fragrant, easy to grow gem. 12" / 12" / 14"
The first dwarf banana yellow and it's it a good one – with large banana yellow flowers and a perfect upright habit. 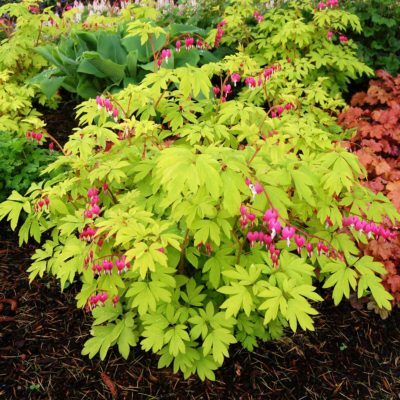 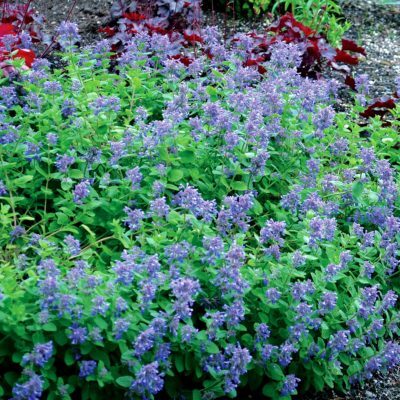 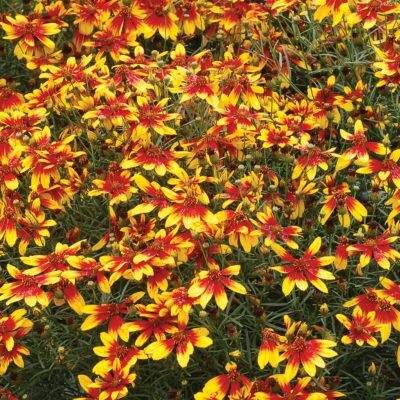 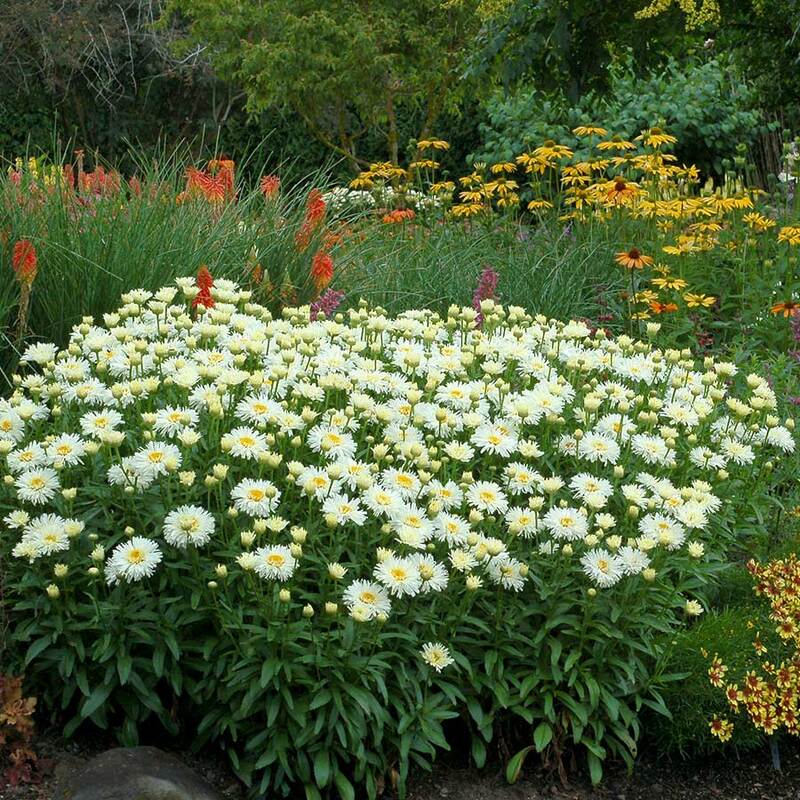 Use in mass plantings, mixed beds, or borders.